Did you buy a second-hand iPhone from an online shop and discover that the iPhone is iCloud locked (i.e. Find My iPhone is enabled on the device)? The simplest solution for iOS 12 activation lock removal is not to take the iPhone to an Apple store, but to solve the issue on your own using the tips in this write-up. Hence, our point of departure will be by asking and answering the common online question “Can you remove iOS activation lock by jailbreaking your iPhone?” In the next paragraphs, we shall discuss how to perform iOS 12 activation lock removal. Method 1: Can You Remove iOS Activation Lock by Jailbreaking iPhone? There are many blogs, websites and other online publishers who claim to have removed iCloud Activation lock through Jailbreak. To our best of knowledge, such claims are futile and hold no truth in them. The aim of Jailbreak is to allow you some level of freedom to tweak some functionalities of your iPhone and be able to customize it. Nevertheless, jailbreaking iPhones is not as popular as it used to be, and most people prefer using iDevices with default settings. So, don’t give ear to rumors that jailbreaking an iPhone removes iCloud activation lock. This is a trick to remove iCloud activation lock in iOS 12. Many iOS 12 users have testified that this trick worked for them but others say it never worked. We believe it’s worth a try because it may work for you. Step 1. 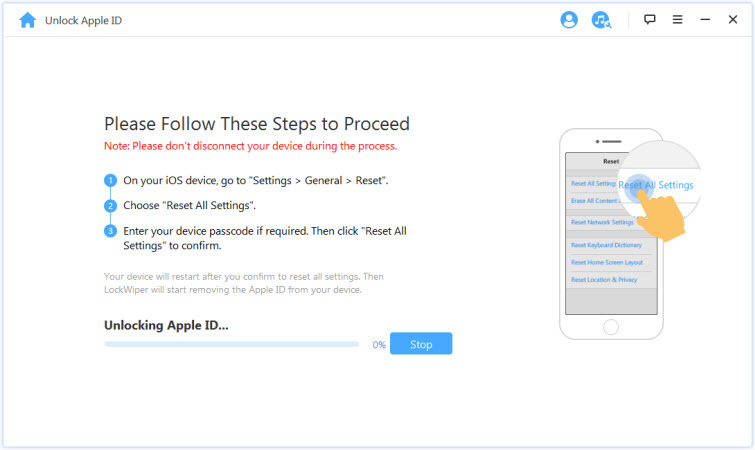 Reboot your iPhone, start the setup process and select your country & Language. Step 3. Click “Back” on the top left corner of your screen. Click on your Wi-Fi network again to enter your Wi-Fi password, and tap “Join”. Step 4. Tap the “Back” tab at the button of the page, and your iPhone will try to activate and go to a new page. Quickly back “Back” tab at the top right corner of your page, and you will be on the Wi-Fi page. Step 5. Now, you should be seeing “iCloudDNSBypass.net” at the top. Scroll and tap on the menu icon so that you can access apps and several features. Step 6. 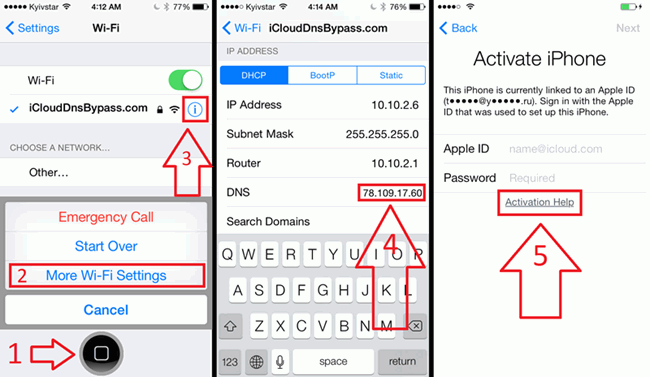 Choose any app that will give you the right information about the owner of the app, so that you can contact him/her to remove iCloud Activation lock from the iPhone. Note that, this way doesn't remove the activation lock. It just bypasses it. Therefore, you're limited to use some certain features. iPhoneIMEI.net is a trusted service for unlocking iOS 12 iCloud activation lock. However, this service is not free; it charges $50 USD per iPhone unlock. You will also have to exercise patience for 3 days before your iPhone is fully unlocked. Step 1. Go to iPhoneIMEI.net website, select the model of your iPhone, and provide your iPhone’s IMEI number. You can get this from the back of your iDevice. Step 2. Choose your iPhone model, and provide the IME number. Step 3. Click the “Unlock Now!” tab, and enter your credit card details to make payment. You can enter your email address if you want to be getting notifications about the unlock process. Step 4. Click “Buy Now!” tab to offer your payment details. You’ll have to wait for 1-3 days. This way is not much reliable that some users complained online that the unlocking service doesn't work. Though iPhoneIMEI claims that it will take up to 3 business days to unlock, some users feed back that it took about 1 month. 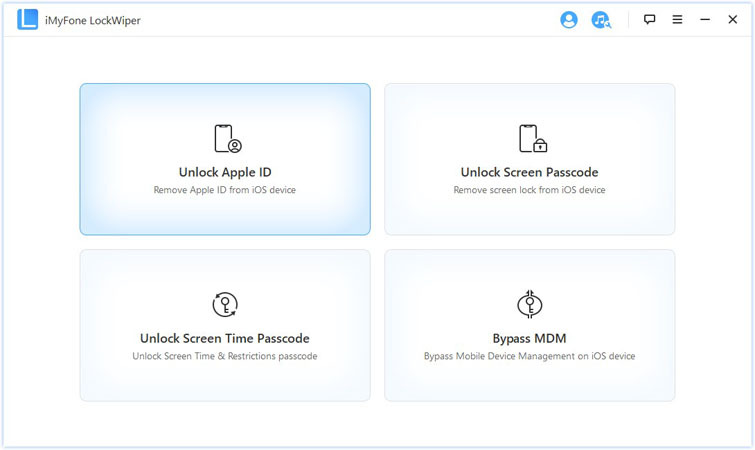 If you can access your iOS 12 device, you can also give iMyFone LockWiper a try. 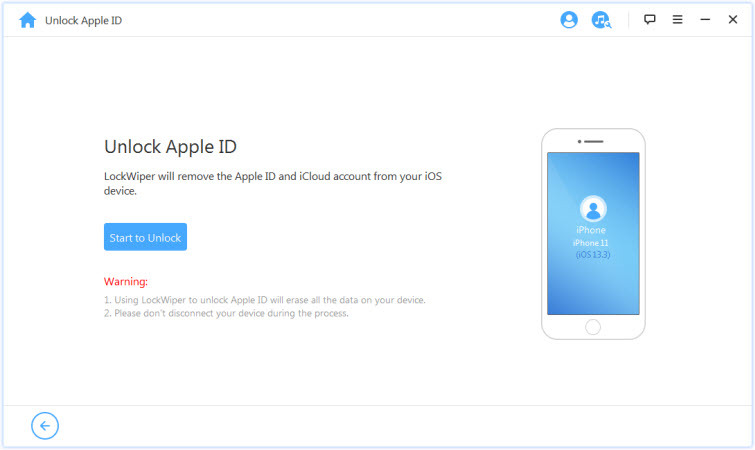 LockWiper is specifically developed to remove (instead of bypassing) iCloud account or Apple ID without password from iPhone/iPad/iPod touch. Its free trial allows you to check whether the program will work for you or not, so you don't need to worry about whether it's a scam. It not only unlocks iCloud, but also unlocks iPhone lock screen easily. Download and install iMyFone LockWiper by clicking the blue buttons. Its free trial allows you to check whether it will work for you or not. If you never see the message "Your Device Is Not Supported", that means you can use LockWiper to unlock your iOS 12 device. Step 1. Open LockWiper on your computer and choose "Unlock Apple ID" mode which will remove the iCloud account. Step 2. Connect your device to computer and trust the connection. On LockWiper, you will see "Start to Unlock" button. Click on it. Step 3. Follow the onscreen steps to reset all settings on your computer device first. When your device restarts, LockWiper immediately starts unlocking. Wait for a moment, the whole process will take less than 5 minutes. iCloud Photos Not Downloading to PC, how to Fix This?